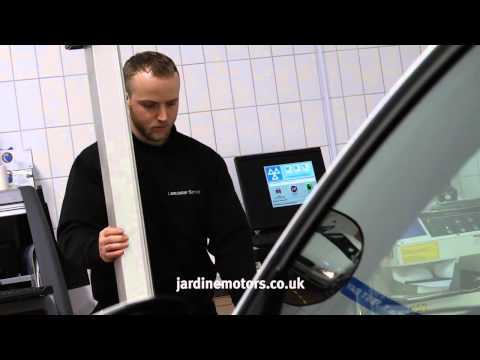 The four Jardine Honda dealerships in Bracknell, Newbury, Birmingham and Reading are all certified MOT testing centres. The MOT test is a legal requirement for cars over three years old, and there is no better place to have you Honda assessed than one of our dealerships. As part of the manufacturer’s Honda Service Promise, we offer MOT tests at a fixed rate of just £50. Our price match guarantee also means that we are obligated to match any lower price on MOT tests within a 10-mile radius. For this competitive price, furthermore, your MOT is carried out by manufacturer-approved mechanics well-versed in every aspect of Honda vehicle maintenance, and using advanced equipment designed for the marque’s vehicles. Working to Honda’s multi-point checklist, our technicians will usually have your vehicle back with you in a very short space of time. If we find that repairs are needed, we will get in touch with you before doing any additional work. Once your car has passed the test, our technical team will issue you with a new MOT certificate or give you a quotation on any repairs necessary for it to pass. Customers can contact us through this website, the telephone or in person to book an MOT test up to one month in advance.